ARMEDIA » Children in detention: when will we learn? 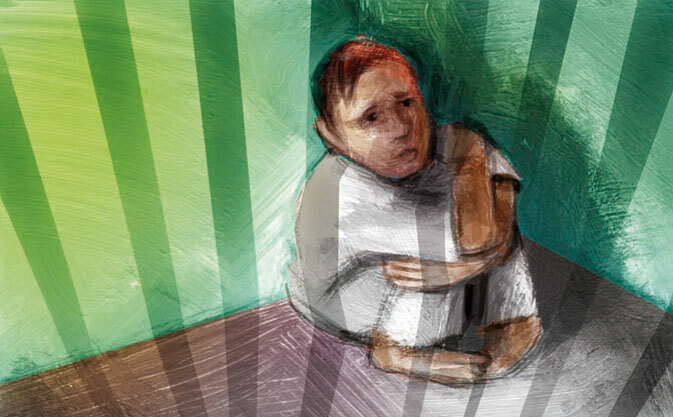 Children in detention: when will we learn? In 2011, Ingrid Maack wrote a heartbreaking story in Rattler magazine (for Community Child Care (NSW)) about Australia’s youngest prisoners. The article describes the awful conditions that children (and adults) have to endure as they await processing, particularly horrific in isolated detention centres. What happens to these children who, after suffering and witnessing unimaginable horrors in their homelands, have to endure the psychological torment of being locked behind fences in harsh environments for extended periods, with little to no stimulation or education, watched over by guards and other personnel with little understanding of the trauma they have experienced. And the psychologists and health professionals on the frontline dealing with detainees have caseloads that inhibit meaningful support. 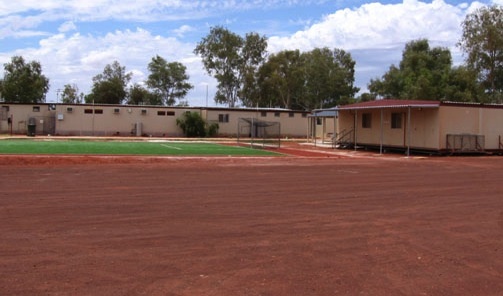 Visitors to the Leonora detention facility have described conditions as being akin to a third world concentration camp. I was reminded of this moving article after seeing Heath Aston’s piece in The Sydney Morning Herald this morning, where he told the story of the detainee who was separated from her sick newborn four days after his caesarian arrival. Naturally, human rights organisations and detention advocates are outraged. As am I. The long-term damage that actions like this will have on this vulnerable child, and mother, is incalculable. But there is plenty of evidence to highlight the significant damage our detention system is doing to the most vulnerable people within our shores. Early this year, in its Suicide and Self-harm in the Immigration Detention Network report, the Commonwealth and Immigration Ombudsman inquiry revealed that “immigration detention in a closed environment for a period of longer than six months has a significant, negative impact on a detainees mental health”. Every now and then there are glimmers of humanity from the decision-makers in Canberra who hold these lives in their hands. This year, just before the election, Immigration Minister Tony Burke, committed one final act before the curtain came down on his ministerial role: he signed the release of 38 unaccompanied minors who remained in detention at the time. It was a positive move, but what of the 1,731 children reportedly* still locked up in Australia’s detention centres? What will become of the most vulnerable members of society if our government fails to find real, adequate and humane solutions to a situation (read crisis) that is mirroring institutional abuses of our past? When will we learn? * No figures have been released since the Coalition was elected in September. The last Department of Immigration figures were released 31 May 2013. So sad. Government should be ashamed. Media should be ashamed, too, for its role in building hysteria and fear that has allowed this to continue.